We sell home Air Filters!!! We stock many hard to find air filter sizes for your home or business. 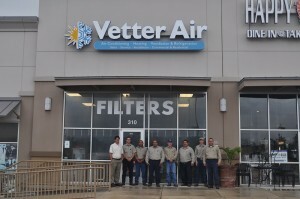 Call ahead to have your air filter order ready for pick up in New Braunfels. Call for Air Filter pricing and availability.